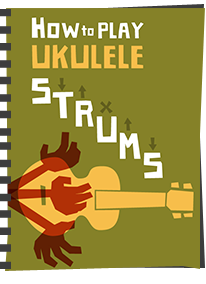 Next up in a series of ukulele reviews for Ohana Music, this week in the shape of their newly released PKC-50G Pineapple ukulele. 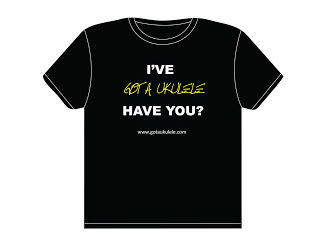 I'm also pleased to be looking at a pineapple shaped body on Got A Ukulele as I realise I haven't featured many of them at all. 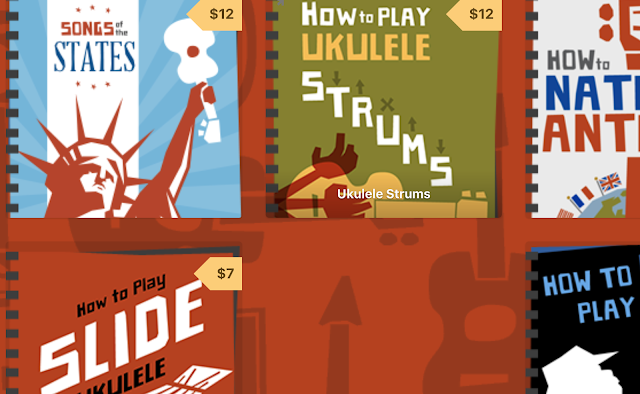 Personally speaking, I love this shape of ukulele and would like to see more of them. For the tone geeks out there, we could debate endlessly about how the shape affects the tone, but I side with the camp who find they have a fuller and more rounded tone. Some will disagree though! Anyway, pineapple, boat paddle, whatever you want to call them, I like them. There is something very traditional about them, and the fact that you don't see huge numbers of them means that you will also be playing something that is a little bit different. The PKC-50G is is in the upper end of the middle of the Ohana range, signified by the model number. 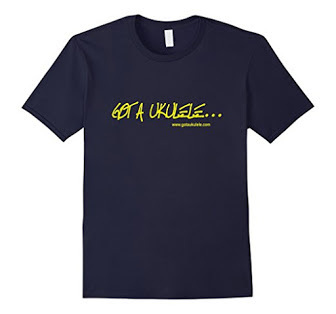 With most Ohana ukuleles you will get a number code (50 in this case) which signifies where it stands on the ladder. Generally speaking, the higher the number, the higher the grade of instrument. The numbers go quite a bit higher than 50, but equally they go a bit lower too. Oh, and the P naturally stands for Pineapple and the G for gloss. In this model we have a gloss finished ukulele made from all solid woods in the body. The top of this is made from solid cedar, with a beautifully straight and typical grain. The back and sides are made from solid mahogany. Sure, mahogany is not the most glamourous looking wood in the world, but it works well on ukuleles and these pieces are also nice and contrast very well with the paler top. Unlike something like spruce, whilst cedar is pale it also has some colour to it and this piece is very yellowy orange. The mahogany on the other hand is a deep warm orangey red. The top and back appear to be made from single pieces, as do the sides, which is surprising for a concert. Saying that, the pineapple shape means that it's not a complex bending job to get the sides like this. The back is very slightly arched and the grain in the mahogany looks great. I suspect the mix of woods here was more about visual contrast rather than tone contrast, as both cedar and mahogany have a warmer, richer tone than many tone woods, so they should serve to combine on this one nicely. For decoration we have very nicely applied abalone inlay adjoining the rosewood edge binding, and a similar abalone inlay around the sound hole. It certainly looks very classy and together with the gloss gives you a feel that this ukulele is something more special. We have a rosewood tie bar style bridge plate housing an uncompensated bone saddle which all looks very neat and tidy. A look inside also shows a decent level of quality control that I usually find with Ohana. Neat, notched kerfing, braces not over-done and no glue drips. In fact the whole body feels well put together. The gloss isn't quite perfect, but it's pretty good with no orange peel look or drips that you see with poorer applications. The neck is made from mahogany and is in 3 pieces with a joint at the heel and a very well hidden joint at the headstock. It's also finished in gloss, and I would prefer satin on a neck. Saying that, it doesn't feel overly 'grippy' on the hands, so that's just my personal preference. Topping the neck is an evenly coloured rosewood fingerboard with 19 nickel silver frets with 14 to the body. That's a good number for a concert, as you normally get 18 or even less. I am pleased with that, and also pleased that they are all dressed well. It's also in pretty good condition, but I did spot some rough finishing at the end of the board. We have pearloid position markers on the face of the fingerboard at the 3rd, 5th, 7th, 10th and 12th spaces, but sadly these are not repeated on the side. I have said it before and will say it again... I really don't see the point of a position marker at the 3rd space, and I'd rather they moved that one down to something like the 15th. Minor gripe I suppose. The edges of the fingerboard are bound with rosewood, hiding the fret ends, and the nut width is pretty standard for a China made ukulele, but perfectly comfortable for me. Past the bone nut we have a really attractive headstock in the typical Ohana curved shape, faced in rosewood and decorated around the outer edge with more abalone inlay to match the body. Add to that the inlaid pearloid Ohana logo and the whole thing looks really classy. In fact the whole look of the instrument hangs together well I think and it was certainly one of those that made me say 'ooh!' when I first opened the box. Flipping it over and I am just as impressed with the choice of tuners. These are open gears from Grover with vintage shaped chrome buttons. Being a concert, I can just about allow a lack of friction pegs on the instrument, but when they are as good a set of gears as these, I will definitely allow it! 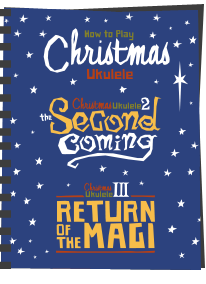 Completing the deal are (what else) Aquila brand strings and you should be able to pick one of these up from an Ohana dealer like Mim's Ukes or Uke Republic for about $310 or so. That's a pretty keen price I think for solid wood and this level of finish. I'm impressed so far! (Incidentally - the gig bag that you see in the pictures doesn't come with the ukulele, but it is from Ohana and fits this model. It's the UCS-24BK). So as I say - a really nice build quality throughout and great looks. It's also very light and nicely balanced in the hands, making it a very comfortable ukulele to hold. Set up on this review model saw it come to me pretty much perfect for my tastes. What surprised me the most with this one was the tone. Despite the choice of woods and the body shape I was expecting this to sound much mellower than it does. It's actually got a really chimey bright tone that took me aback (in a good way). I suspect the better term to use here is 'rich' as it really is a very full and clear tone, with lots of volume. 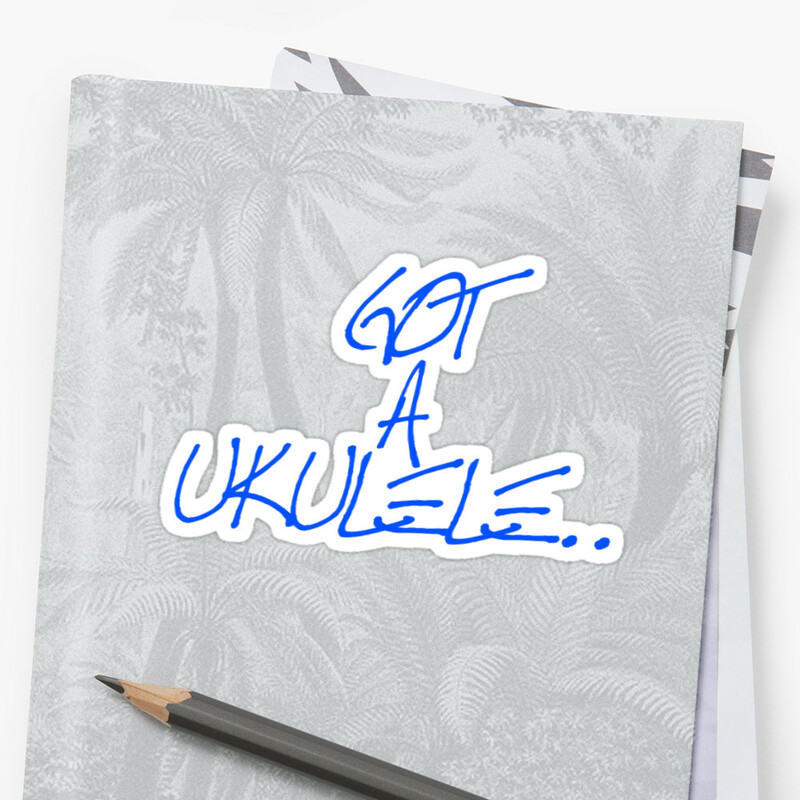 Strummed it has percussive sound that is very pleasing and, for want of a better term, very 'Hawaiian'. Sustain isn't the longest I have heard, but it is there, and I think that adds to the percussive nature. The range is good too, with all of the strings taking their place in the mix when strummed. Fingerpicking is really pretty, helped by that rich tone and in your face projection. It's also easy to get some vibrato from your fretting hand which is usually much less noticeable on smaller and cheaper instruments. But for me it's all about that projection and volume. 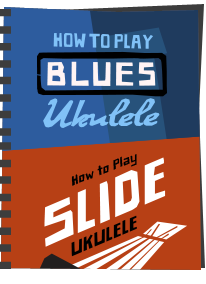 This is a powerful little ukulele and immensely fun to play for that reason. You never feel like you are working harder on the strings than you think you should to get some sound. I hate to use the cheesy old comment, but it almost plays itself. It's just very resonant and punchy. Richness, power, good looks... there really isn't much not to like here. This one get's a recommendation from me. I've got a TK-350g. Different wood (Koa) so a different sound, but the rest of the review here does a nice job of giving Ohana credit for producing some really fine instruments. Also, kept thinking as I read this: yep, that fits with mine too. I had no finish issues and have been in love with my Ohana since it arrived. I did an an LR Baggs pickup for the stage thing. Almost unnecessary, but did no harm. Yep I have a CK50G and would have to say it sounds in the same ballpark.Loud, rich and malleable.